The first day at school when I rejoined was the best and the happiest day of my life. Girls Ed is partnering with Bedari, a Pakistan-based NGO, to provide scholarships for 60 girls in a group of nearby Pakistani villages in the Chakwal District. Funds provide transportation, cost of school for each girl, cost of registration, required exams, and self-growth workshops. 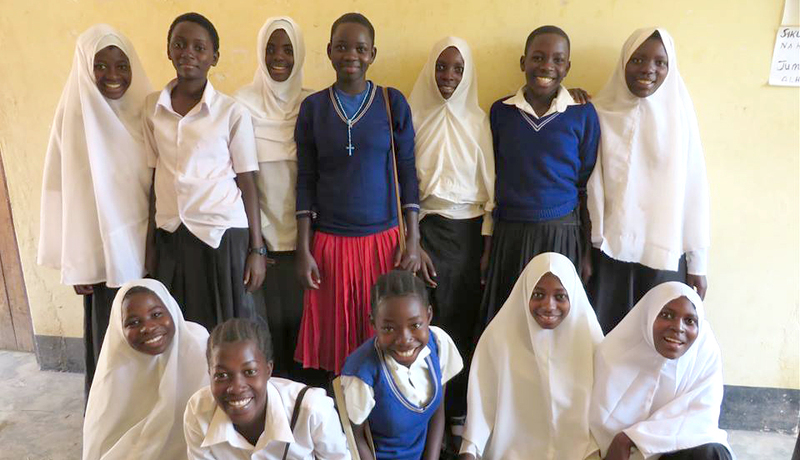 Girls Ed is partnering with Project Wezesha to ensure that more and more young women have a solid educational base upon which to build their futures. Through education, these young girls will know more about the world and the potential in the world for them to thrive and make a difference. There is ample data to support that educating girls significantly impacts a woman's later decision making about family, health, business and education.